The LightWerks Engineering Department is comprised of top industry design personnel, many having 20-30 years experience in the audio video field. 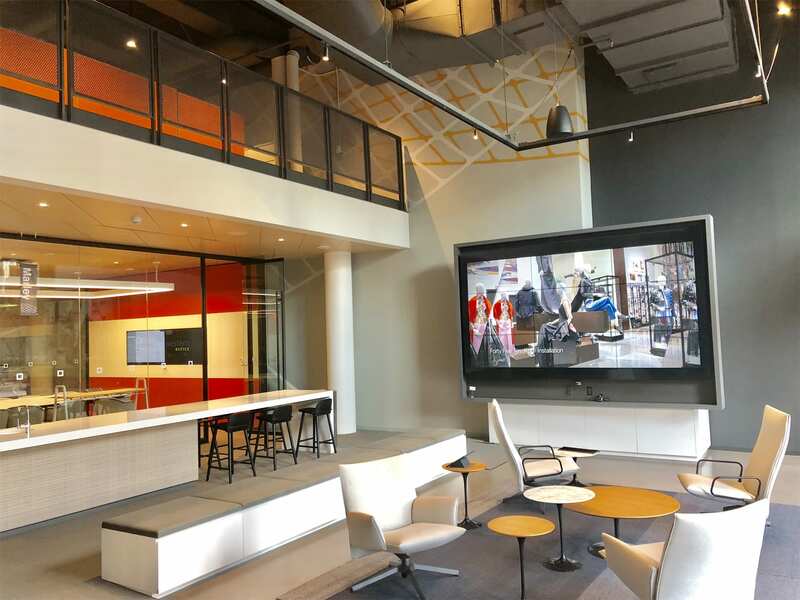 We design and install a variety of project types such as conference rooms, executive board rooms, training centers, classrooms, auditoriums, hotels and casinos. Simplicity. Simplicity as in containing the fewest elements necessary. Coherence. A coherent design employs a consistent logic throughout the system. Power. An elegant design is effective at delivering the maximum performance on its promise. Easy-to-use. Systems will be as intuitive as possible, and require little training, so users can be as comfortable and productive as possible when harnessing the power of the system. Easy-to-maintain. While a system should rarely need service, it should be designed to allow any trained service technician to trouble-shoot and fix the system as easily as possible. Cost-effective. Resources are limited in every organization so our designs are meant to provide our clients the maximum return on their investment, especially over time. Our goal is to offer the best value to our clients, rather than the lowest price. EXPERIENCE. Anybody can read spec sheets to figure out how to connect various components together. 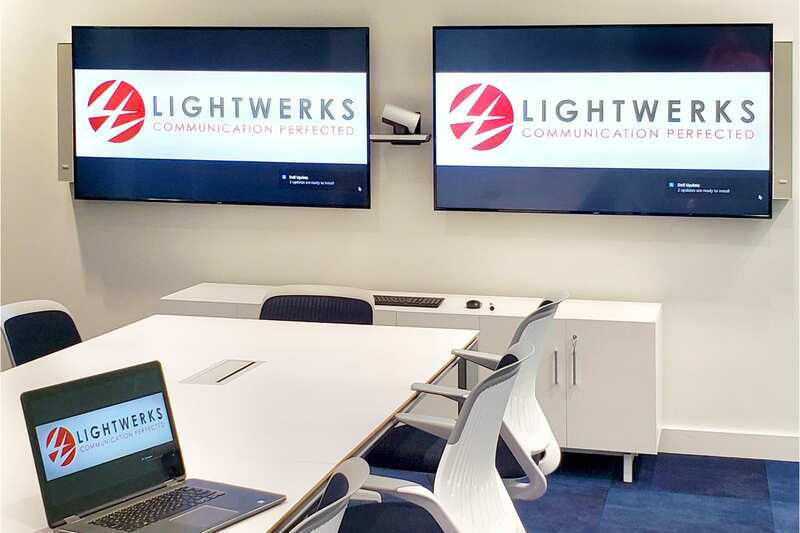 With over 20 years of experience designing and installing audio visual systems, LightWerks personnel KNOW what will work in actual real-life situations, and, more importantly, what won’t. Top-quality brands. There are often numerous products that have the specifications needed for a given application, but what really matters is the company that is manufacturing them. That’s because the top brands in our industry have become that way by designing and building excellent, high-quality products, by offering excellent service and support, and by enabling their integrators to successfully implement them in the field. LightWerks represents only the best-in-class brands in every product category, and even when you may not know the brand yourself, you can be sure that LightWerks technical personnel have vetted the products and the manufacturer’s support before we ever considering using them in one of our systems. Leading Edge not Bleeding Edge. With all the cool new products constantly being introduced, it would be easy to become enamored with the latest gadgets and gizmos. But we strive to make sure that our designs are always on the “leading edge” rather than on the “bleeding edge.” This means, we design systems that will work and that we can competently install on-time and on-budget. Training and certification. We strive to field the most competent technical personnel in the industry, and we ensure that our team members are at the top of their game by investing in extensive training and certification. Our team spends a large portion of their time learning about the latest products and installation techniques. Their competence can be seen in the work they perform as well as the certifications they have earned. Contact us at LightWerks today for more information on what we can do for your organization!